Motorcycles have made the impact in the world since many years. The invention of the wheel was followed by the inventions of engines that will power wheels. May it awesome looking sporty design or high-tech engines, motorcycles have made the impact in the world and we have listed 5 awesome cars that are fitted with motorcycle engines in it. This model is one of those models of the car that one wants to be in the cockpit of the car and yet wants to enjoy the wind-blast with listing melody of the engine sound. 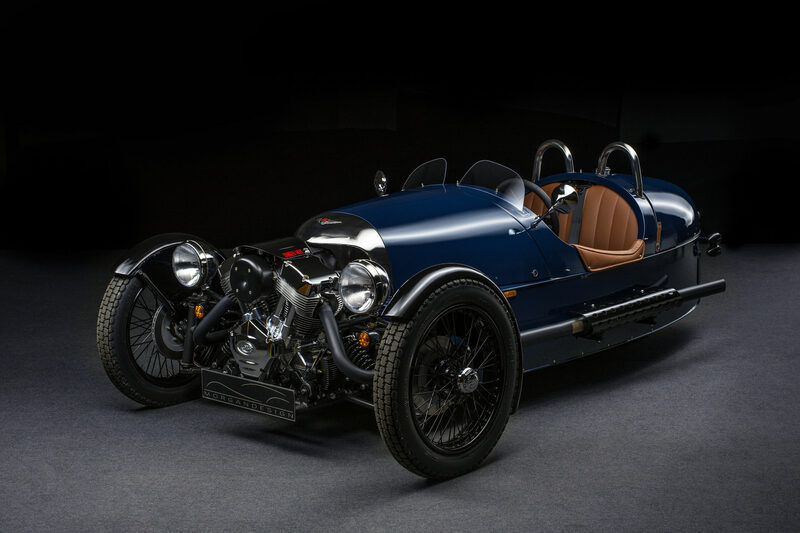 The Morgan 3-wheeler comes with 2 tires in front and 1 at the rear. People also have mistaken this car with the trikke but this is an awesome car that one would enjoy to the core without missing a bike ride. Morgans build each of their vehicle by hand, although there used to be 6 months line up for delivery dates, people don’t mind waiting for those! This vehicle comes from back in history and hence has a important stand in these type of vehicles. The vehicle continues the legacy of Henry frederick Stanley’s first model, which was built way back in 1909 suited by a motorcycle engine and which sounded way cool for those times ! The vehicle is formerly known as an electric vehicle but in later versions there is a suited motorcycle engine which is used as a generator for the vehicle. BMW remembers its roots with small cars with motorbike engines with the i3 Rex. 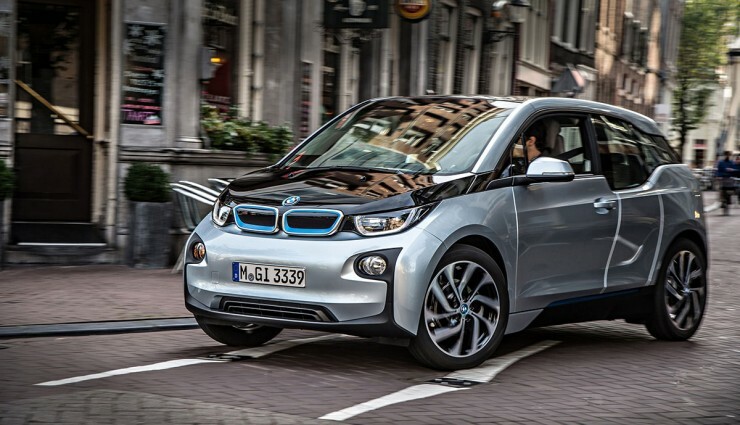 But this German brand did not have an internal combustion unit that might be fitted as a generator on the i3 Rex. Thus, the i3 REx basically comes with a 650cc engine that BMW also sells with their C650 GT. The unit has been modified and rendered for its new purpose. Its output now thus deteriorates from 65 to 34 HP, but that doesn’t seem to be an issue because it is not what drives the wheels. Everyone is aware of the Mini cooper, aren’t we? But then you guys might be thinking how do race tracks and mini coopers get along/ The answer is the Cooper 500. Suited with a JAP motorcycle engine. JAP stands for J.A Prestwich. This was the same engine later used by Morgan motor company, Reliant motors etc. 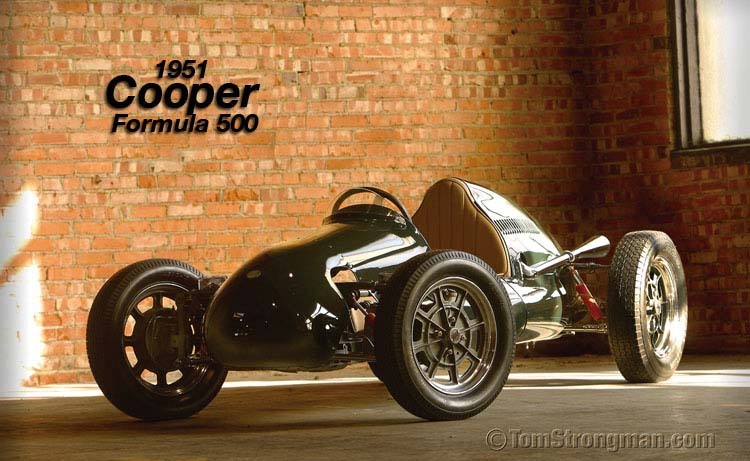 The cooper 500 changed the picture of motor sports, the mid fitted engine which was placed behind the driver made it something which was never seen or driven before. The chain drive and its original transmission made the vehicle a hit in no time! Cooper cars later dominated the F3 category, they also ensured Jack Brabham’s 1959 win of the Formula One World Championship in 1959, then again in the 1960 season, has led to nurture this engine specification for the motor sports. Honda, today known for all the super bikes and cars was some time just a known bike manufacturer. They jumped into the 4 wheel automobile segment with their first vehicle named N600. This vehicle appears like the Mr. Bean vehicle, but does a lot than expected. The power output of this 4 wheeler comes from a twin cylinder 600 cc motorcycle engine, which was suited to the Honda CB450. It till date is the first sold automobile in name of Honda. The vehicle attains a speed of 81 miles per hour. Which is technically equal to 125-130 kph which really seems to be a great deal for those times. 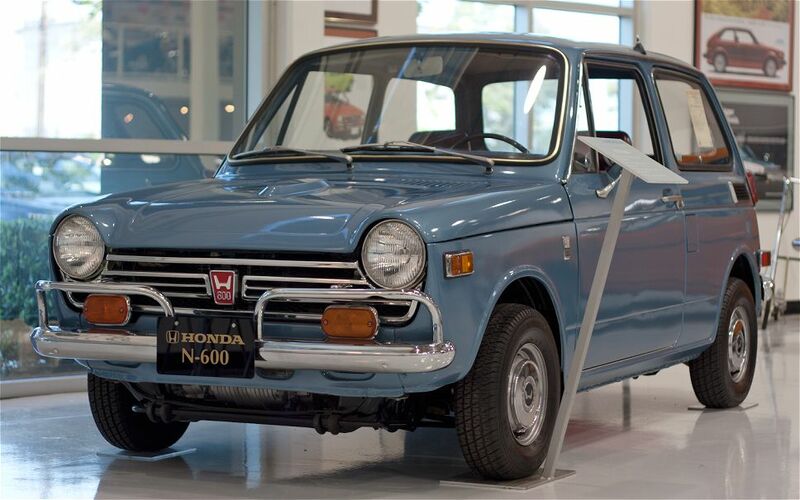 Immediately after Honda N600, the first model on Honda Civic was designed and launched 3 years later. Thus, this vehicle made a hell lot of difference for the company. 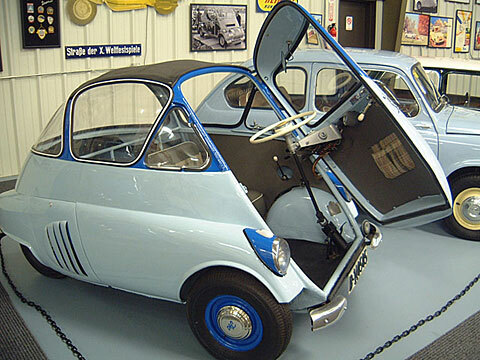 Although it doesn’t seem to be a name, but the title Isetta from Iso means,’little Iso’ in Italian. The Iso company was known for manufacturing motorcycles, scooters, refrigerators, three wheeler tricks etc. Later, the owner of the company decided to open a small production line of passenger/ cars. This vehicle was unique in every sense. came with a single door facility, which was like a refrigerator door. This proved to be a great hit that expected. The vehicle with 200 cc of engine from Iso moto. Which gave a top speed of 47 miles per hour from a 2 stroke oil spitting single cylinder engine. Later these design and licences were sold by Iso to various other automakers, including BMW. BMW then made their renderings and ended up totally building a new car with 4 door, 4 seater capacity,’The bubble car’. That was the BMW 600. No matter what we run or ride today, these vehicles which made a history will always be remembered! With all that said one thing is for sure that apart apart from all the heavy duty engines, the vehicles which had all the fame and name some time, had a motorcycle engine which did its duty well till the very last ride! Also read about why Manual Transmissions are preferred over Automatics Here.